As winter winds down, it’s time to start thinking about our ponds. 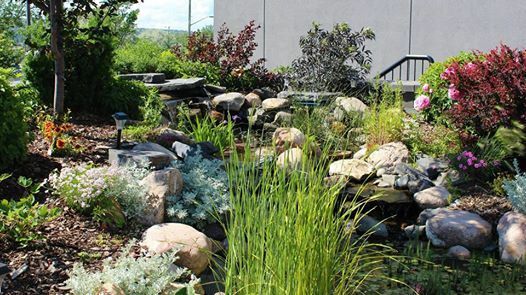 Whether you’re thinking of starting a pond, you’re new to ponds, or you’re a seasoned pro, there’s always more information to be learned. 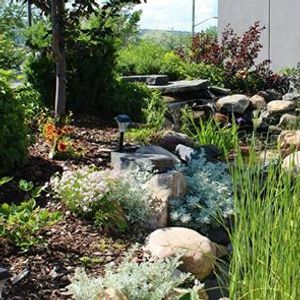 Join our outdoor pond expert Norm as he takes you through cleaning your pond, prepping your fish and plants, maintaining your equipment, and much more, all in preparation for the upcoming pond season. ** NOTE ** Registration for this seminar is limited so sign up today! 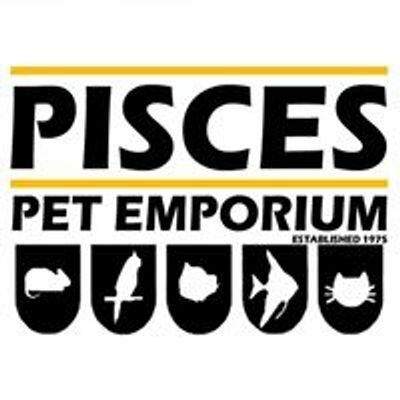 COST $10/person – A $10 In-Store Gift card will be given to attendees at the end of the seminar.